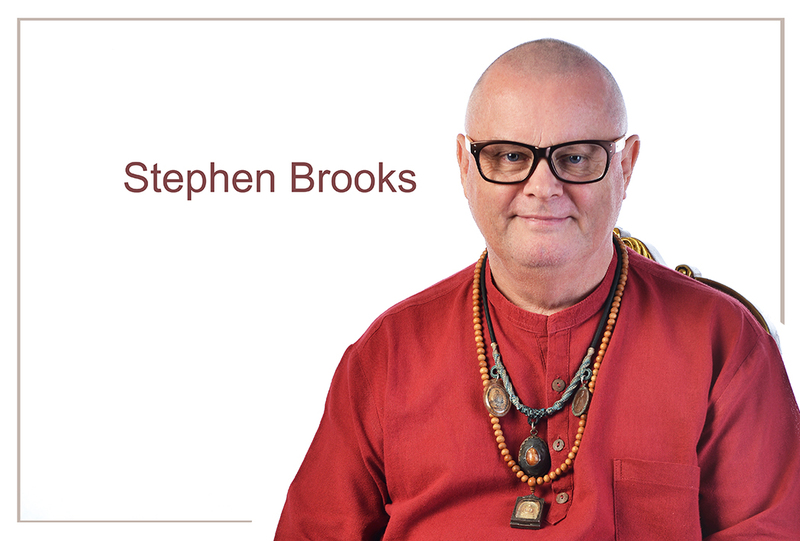 Stephen is the founder of the BHRTI and is one of the world’s leading psychotherapists. He has helped thousands of clients since the 1970’s and is able to bring about dramatic changes in people. He offers therapy via Skype to clients all over the world and face to face when he is teaching in England (please see his UK course dates). Price: £140.00 per hour on Skype and £280.00 per hour in London. If you are interested in having therapy with Stephen please contact him here.